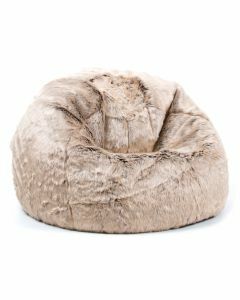 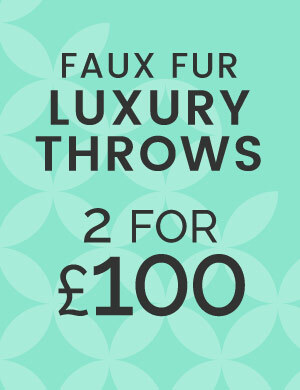 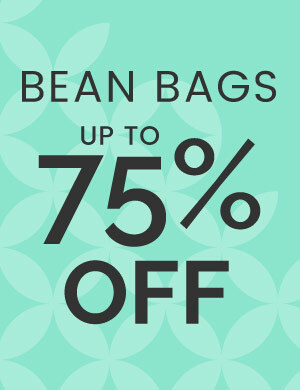 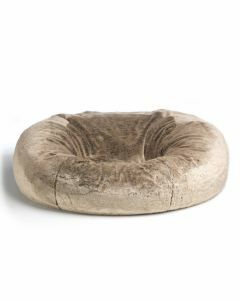 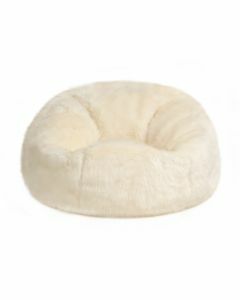 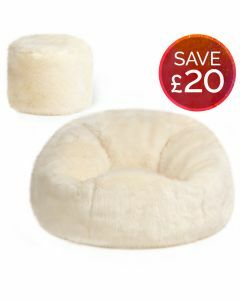 Forget the world outside and sink into one of our luxurious faux fur bean bags. 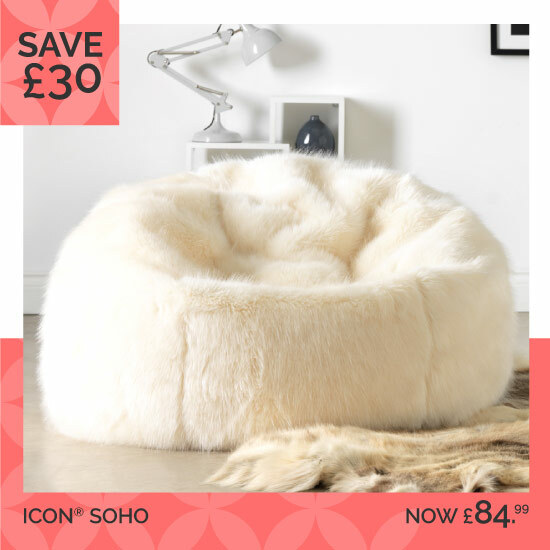 A faux fur bean bag is the perfect finishing touch for a cosy and contemporary styled living space. 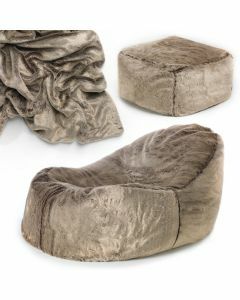 Use faux fur bean bags to add texture and warmth within an inviting atmosphere that you won’t want to leave. 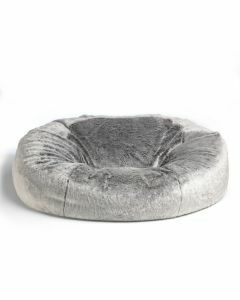 Nestling into a faux fur bean bag is the ultimate indulgence. 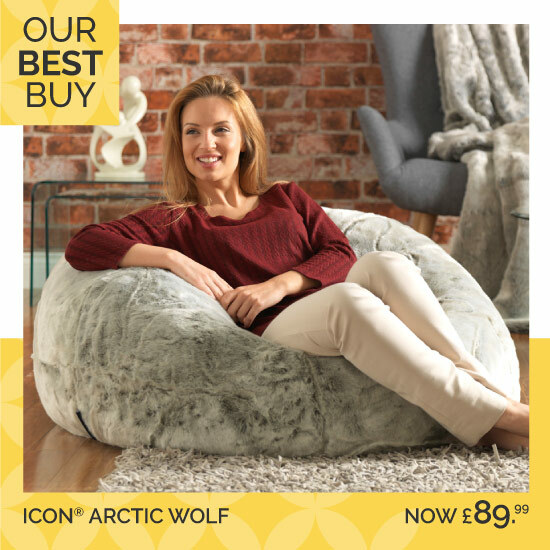 The faux fur fabric feels soft to the touch and the bead inside the bean bag moulds to your body creating a special seat that is just for you. 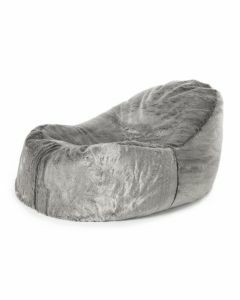 For a moment of complete relaxation, our faux fur lounger is a soothing design for adults. 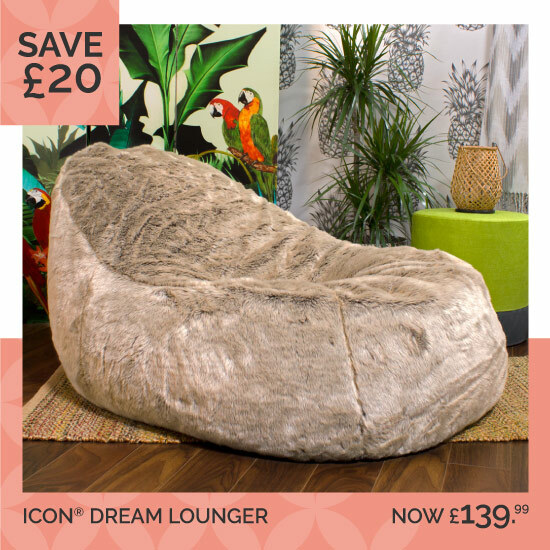 Reclining into a faux fur lounger is a divine experience and its statement size and shape makes it a contemporary feature for your living space. At BeanBagBazaar, our expert designers believe in creating the ultimate in relaxation and luxury, which is why we have a beautiful giant faux fur bean bag. 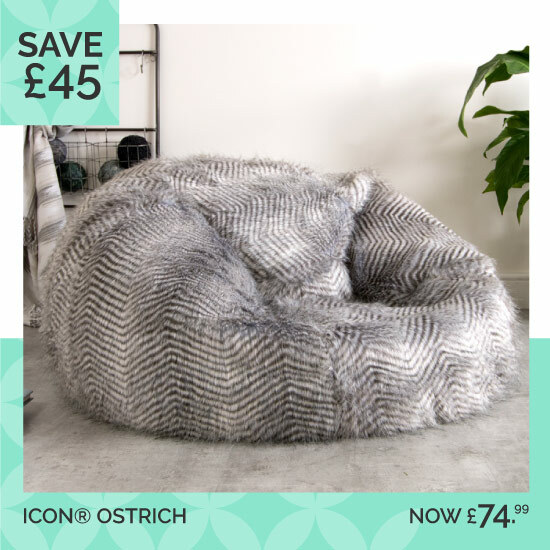 Nothing is more sumptuous as you snuggle up with another person on this giant faux fur bean bag. 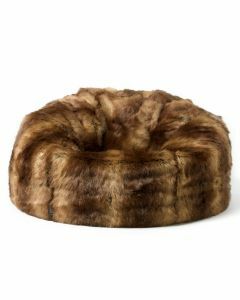 At BeanBagBazaar our handpicked faux fur fabrics are chosen for their realistic qualities with tipped faux fur for a realistic colour gradient and patterned faux fur inspired by real animal pelts. 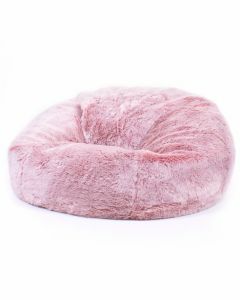 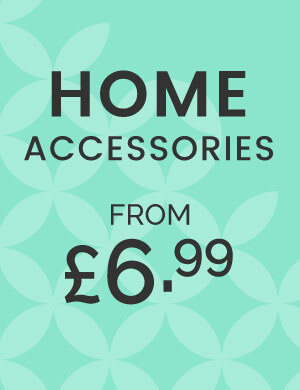 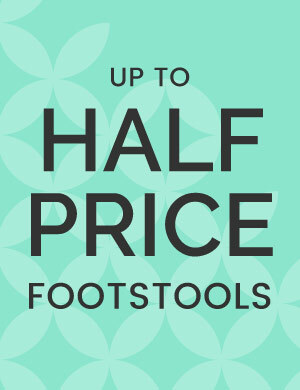 Explore our range of faux fur bean bag designs, all with free UK mainland delivery.